Black Panther stories are really hard, as a man that is not only a superhero but also King, it’s hard for a story to really merge both identities. 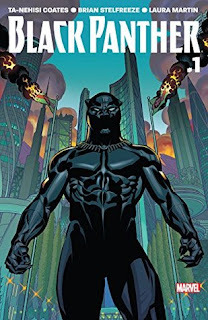 In this new story-arc, we have a Wakanda in turmoil and T’Challa must begin a path to restore order. For a first issue this was pretty good, it really pulls you in and has you looking forward to the next issue.